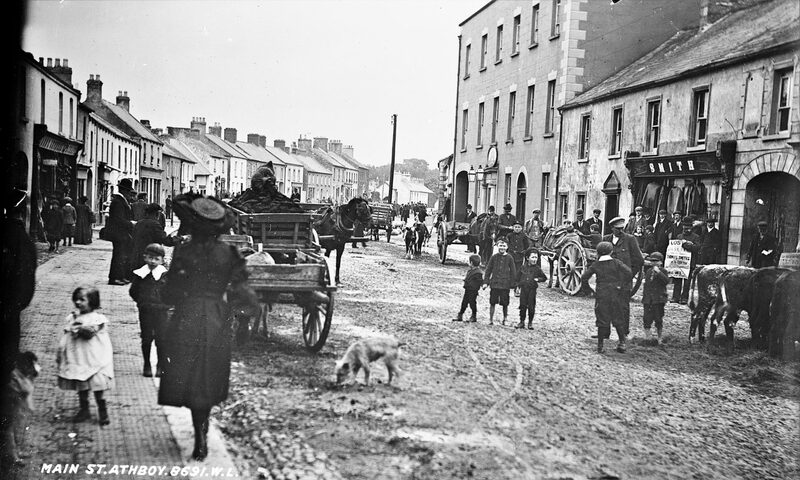 Athboy 100 is a local history project based in Athboy, Co. Meath. The aim of the project is to both mark the events of Easter 1916 and to remember the lives of the ordinary men and women who lived through those historic times. The project was founded in 2015 in time with the 1916 centenary celebrations. During the course of the project we gathered and digitized a number of photographs, documents and other records of note to anyone with an interest in the history of Athboy and the surrounding area.